My passion for food started as a child, sitting round a table as a family eating good , honest food. After graduating from Silwood School of Cookery with a Grande Diploma, I spent 5 years cooking in London and the Channel Islands. 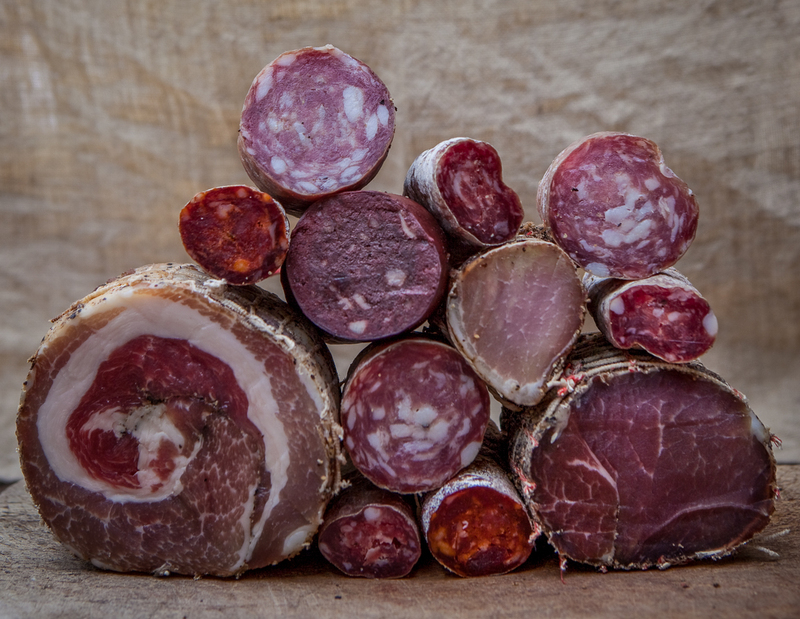 While travelling extensively around Europe and North Africa I became more and more passionate about sourcing and using quality ingredients. I came back to South Africa in 2003 to open my own restaurant, which I had for 13 years. Over the years it won numerous awards including Diners club and American Express Platinum Fine Dinning . 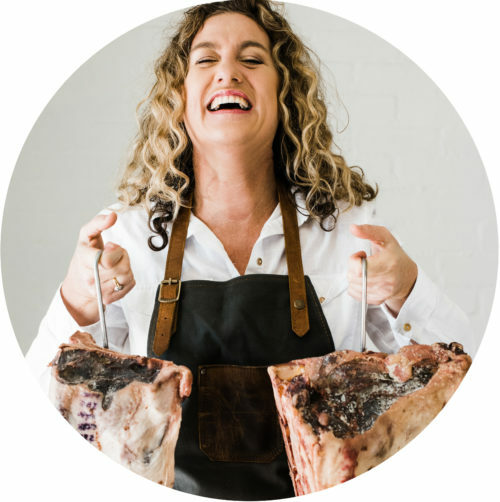 In 2016 I sold it and moved to the Cape to join Wild Peacocks team ans the meat, poultry and charcuterie brand manager.